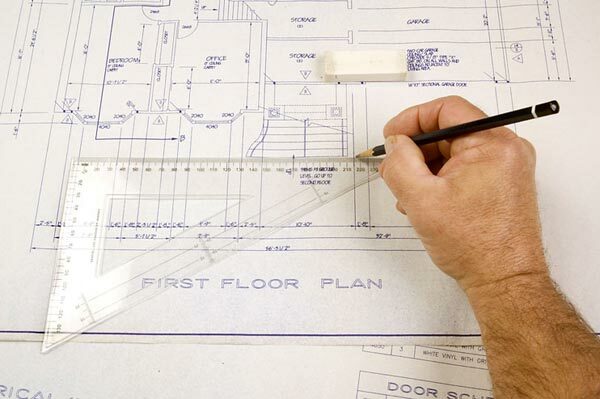 Are you looking for a company that specialises in loft extension plans? If so then you should come to us, we have been providing loft extension plans for customers in Lanarkshire for several years now. Our loft extension plans are affordable and offer great value for money. Before any plans are started we’d be happy to give you a free quote for the required work. In order for us to produce accurate loft extension plans it’s essential that we come out to your home in Lanarkshire. This will give us the chance to discuss your ideas but it will more importantly give us the chance to take all of the required measurements of your loft. The fact that we’ve been dealing with loft extension plans for several years means that we know what will be approved and what won’t. With this knowledge we are able to advise you on whether or not your ideas are practical and will get approved or whether you should make changes/alterations to your loft extension ideas. Once we have all of the information that we need we will be able to use our state of the art software to start producing your drawings. When the application is submitted we will then speak to your local council about your application and will keep you up to date with the progress, taking the stress away from you altogether. Just contact us today for more information about our loft extension plans or to arrange for us to come out to your home in Lanarkshire to discuss your ideas and to take down some details.